There are several companies that offer pet insurance and we can help you find one that best suits your needs and your pet. Individual packages vary in the type of treatment covered. However, they usually include most accidents and unexpected illnesses. 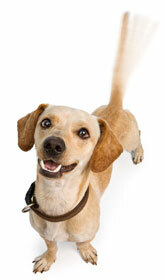 We highly recommend pet insurance and encourage you ask for one of our easy to follow insurance comparission hand outs.